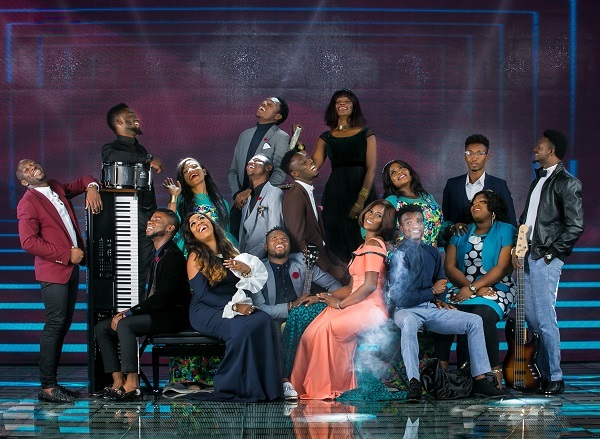 Here is the official video for the debut single by The Gratitude​ titled “Rabababa-Eh​”, a music group formed in 2016 by the leadership at The Commonwealth of Zion Assembly (COZA). 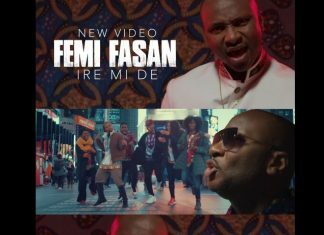 The video was officially released on Sunday, November 19, 2017 at The COZA Headquarters, Abuja during the launch concert of their album “Hello World”. The song ‘#RabaBabaEh’ emphasizes on the need to pray, consists of a blend of rap, trap and soul.